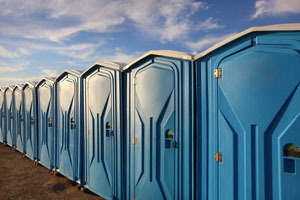 Every event needs washroom facilities, no matter where it is being held. Imagine what would happen if someone forgot to book the outhouses for an outdoor wedding or grad party. 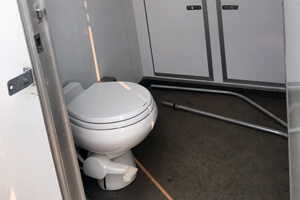 We offer portable toilet rentals and even portable handicap washrooms. 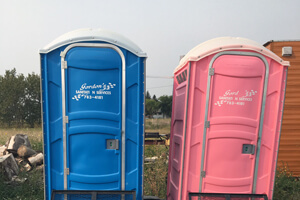 With one call we will deliver, empty, clean, and maintain portable toilets for your event. 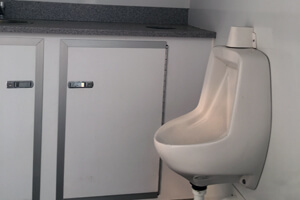 In addition to standard portable toilets we also offer portable handicap washrooms. These washrooms are maintained to the same standards as our other toilets and will help you host an inclusive event that will leave every potential guest or client satisfied with their experience. 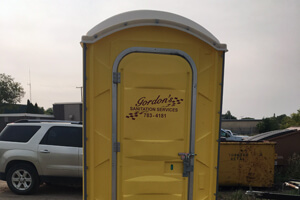 Call us now to book portable toilets and handicap washrooms for your next event.